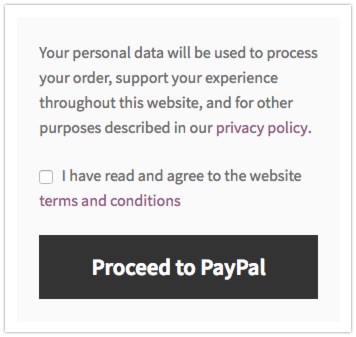 At this point, by default, WooCommerce only allows you to add a Terms & Conditions checkbox on the checkout page. And yes, I’m aware that they’ll implement some GDPR features in the 3.4 version, but it will still be a little different from what I’m about to show you. 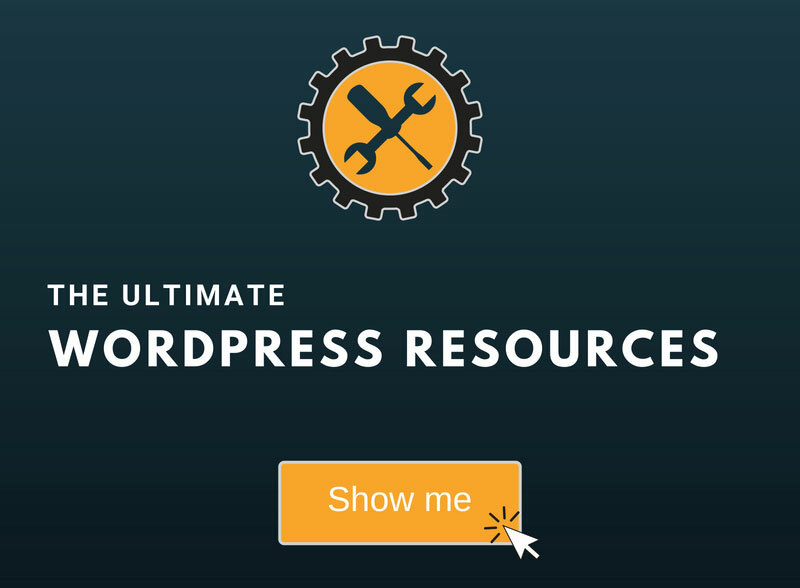 To do that, first, you’ll need to know how to access and edit your WordPress files. The functions.php file is usually found in /public_html/wp-content/themes/YOURTHEMENAME-child/functions.php. This is for your primary domain. If you want to edit the file of an add-on domain that’s found on the same hosting account, you’ll most likely have to go here: /public_html/YOURDOMAIN.COM/wp-content/themes/YOURTHEMENAME-child/functions.php. This might differ from web host to web host. 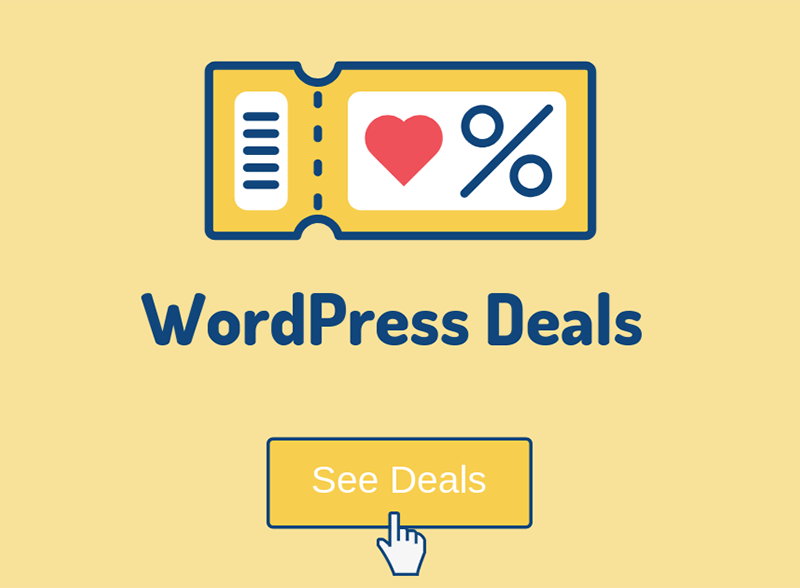 I recommend backing up the functions.php file or the whole website before making any changes, and I also recommend having a child theme in place. Once you’ve opened the functions.php file for editing, add the below code at the very bottom, or right before ?> (if there’s any). You can change the label text and error message with whatever you see fit. How can you save the consent, will it appear in the user profile of WP? If you are worried about offering the option to let users withdraw their consent, I don’t think it is even possible when the order is already processed. You cannot undo the processing and you may by law be required to keep this data (for instance Dutch administration requires me to keep the invoice I sent for 7 years). John, maybe he wants to get a consent to do marketing. According to the GDPR you need that on the checkout page if you want to send your newsletter to the customer. That needs be optional, so the customer will not refuse to order just because you force him to register on the mailing list. Also you need to prove this consent later, so it has to be stored like he wrote. Hey! thanks for your guide, is superb!! As far I know, we can modify the order of validation using hooks. 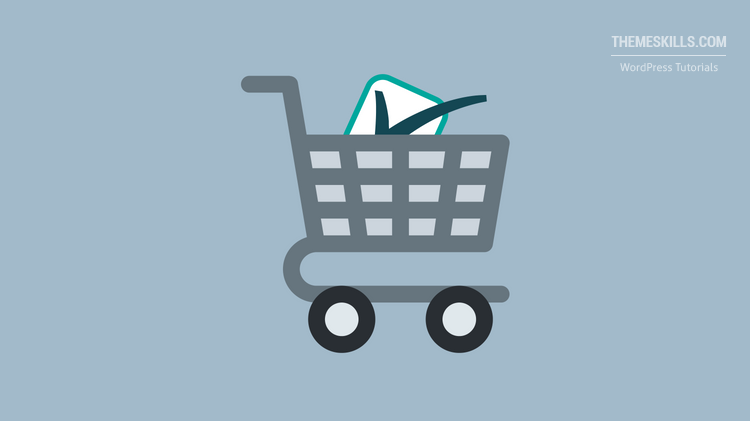 I think that “woocommerce_checkout_process” should be executed before Stripe is fired, but not…. when I click on CHECKOUT, the system validates all woocommerce fields (including accept terms and conditions), but not my new custom field, before it, the system validates the Stripe’s fields. Do you know how can we change the order / priority of validation of fields? we want to leave the Stripe’s validation at the end. Hello! Unfortunately, no, I don’t know. It requires some additional custom coding and, unfortunately, I’m not a web developer. I just use whatever codes I found myself, then share it with you guys. I would like to know if I can translate it using some php inside the “label”. 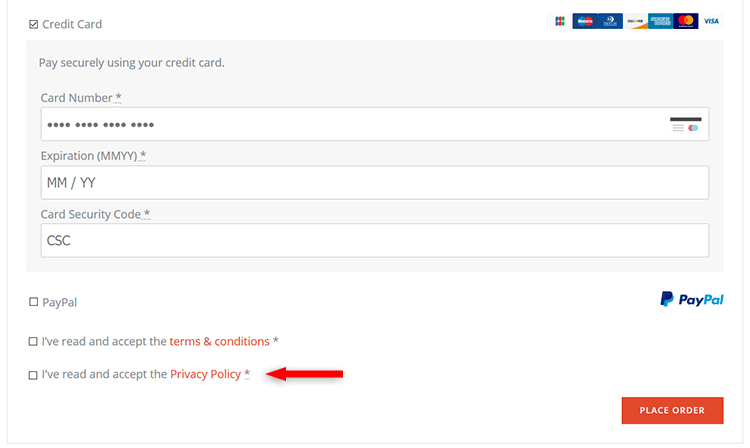 Otherwise I would like to display this checkbox under the registration form (not checkout page). Could you help me? If you want the label to be in another language, then simply add it another language from the start, after 'label' =>. As for displaying the checkbox under the registration form, you could try this plugin or search for a custom code on Google. I haven’t written a tutorial for that yet, but it’s on my to-do list :D.
good work. what if i need the snippet in multilanguage. any way to add if language …. I assume a multilingual plugin can pick that up and translate it. I’ve added a newsletter checkbox too, according to your code. Thanks for sharing the code! It will help out others who are looking for the same thing.